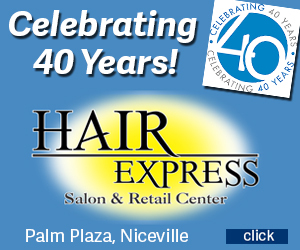 Emerald Coast Indoor Shooting & Sport features 15 lanes—10, 15-yard pistol lanes, and five, 25-yard rifle lanes. Each shooting bay features a climate-control and air-handling unit for superior comfort and air quality control. 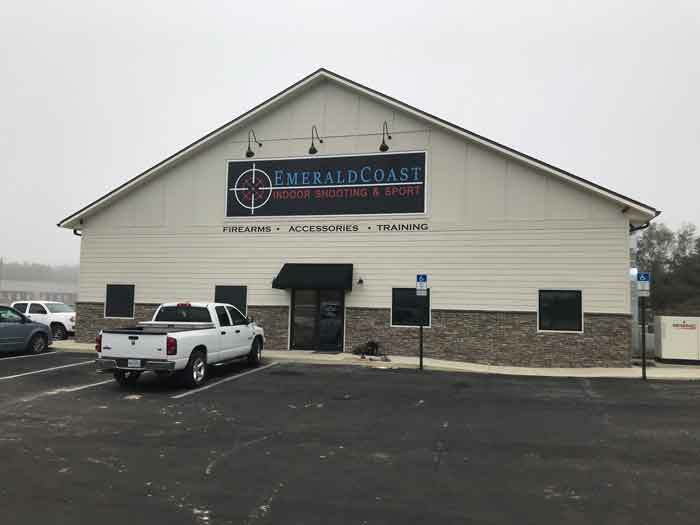 Emerald Coast Indoor Shooting & Sport has opened its brand new, state-of-the-art indoor shooting range and firearm pro shop at 685 Valparaiso Parkway, at the corner of Highway 189 and Valastics Avenue in Valparaiso. “Emerald Coast Indoor Shooting & Sport is a truly unique and classical experience for all shooting enthusiasts. The attention to detail and quality is unprecedented in the locale and typically only seen in larger metropolitan areas,” said Aaron Weinstock, Vice President and Director of Operations. 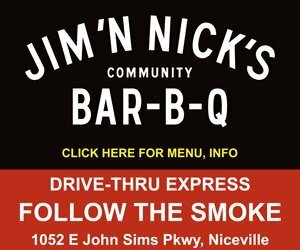 “Attention to safety is our number one priority throughout the facility, and our staff is extremely knowledgeable and personally to all clients,” he added. Emerald Coast Indoor Shooting and Sport is open at 685 Valparaiso Parkway, at the corner of Highway 189 and Valastics Avenue in Valparaiso. The indoor shooting range features 15 lanes—10, 15-yard pistol lanes, and five, 25-yard rifle lanes. Each shooting bay features a climate-control and air-handling unit for superior comfort and air quality control. Also featured in the shooting bays is an abundance of soundproofing and bulletproof material surrounding the shooters, adjustable height shooting tables, electronic target retrieval system and high visibility LED lighting. The rifle range is rated to .308 Winchester, and the pistol range is rated to .44 Magnum. The 2,000 square foot pro shop features all the products you may need while shooting or maintaining your firearms such as ammunition, cleaning supplies, targets, holsters, optics, cases and more. The pro shop stocks a wide assortment of handguns, shotguns, rifles, revolvers, and silencers. It is a Glock Stocking Dealer, Rugged Suppressor Stocking Dealer, Dead Air Stocking Dealer, and SilencerCo Stocking Dealer. There is a large assortment of firearms and silencers available for rent at the range, including fully automatic. 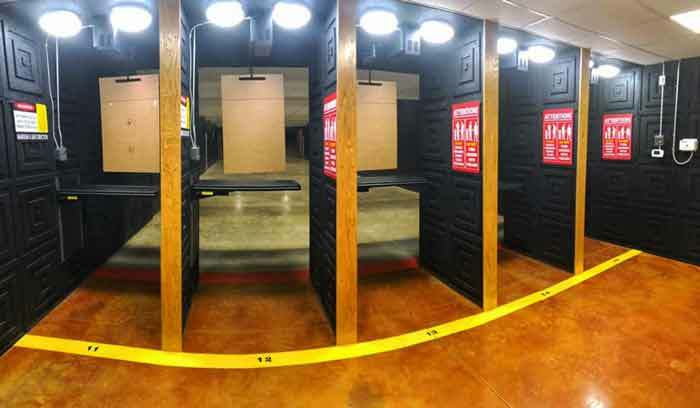 The indoor shooting range features 15 lanes—10, 15-yard pistol lanes, and five, 25-yard rifle lanes. 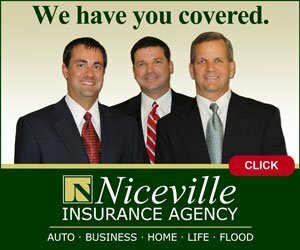 Training is abundant at the range, offering the Florida Concealed Weapons Permit class, the entire catalog of NRA classes including Basic of Pistol, FIRST Steps Rifle Orientation, Basic Rifle Shooting, Basic Personal Protection in the Home, Defensive Pistol Course, and Refuse To Be a Victim Seminar. Custom training programs are available for individuals, groups, couples or corporate affairs. Emerald Coast Indoor Shooting & Sport also offers private range rentals for birthday parties, bachelor/bachelorette parties, school outings, corporate moral events, holiday celebrations or any event that you want to kick up the fun.